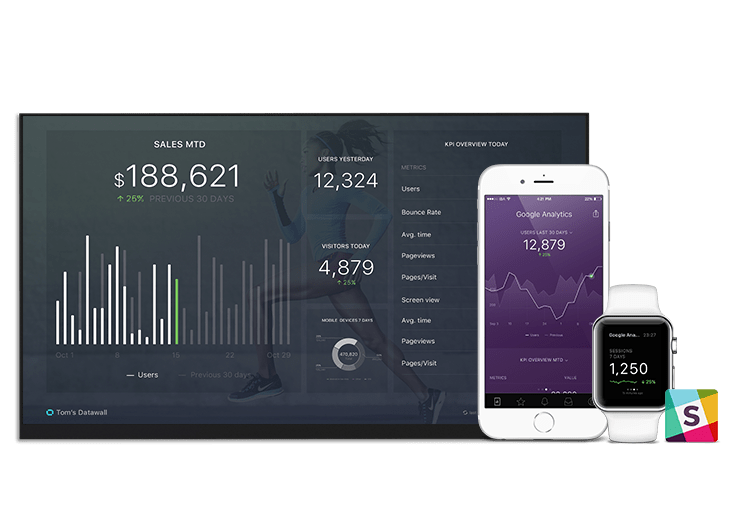 This Marketing & Sales dashboard offers a high level overview of cumulative results driven by digital activity on an annual basis. Real-time view of actual performance around key objectives, typically defined in the SLA between Marketing and Sales. Track progress toward annual goals for Traffic, Leads, SQLs, and Customers.